WISER - WISER Welcomes Usapan "Becky" Surabenjawong! My Portfolio > Article Archive > WISER Welcomes Usapan "Becky" Surabenjawong! WISER welcomes new fellow Usapan "Becky" Surabenjawong, an MD from Thailand. Usapan will be with WISER for one year. Becky received her Doctorate in Medicine from Mahidol University, Siriraj Hospital located in Bangkok, Thailand. 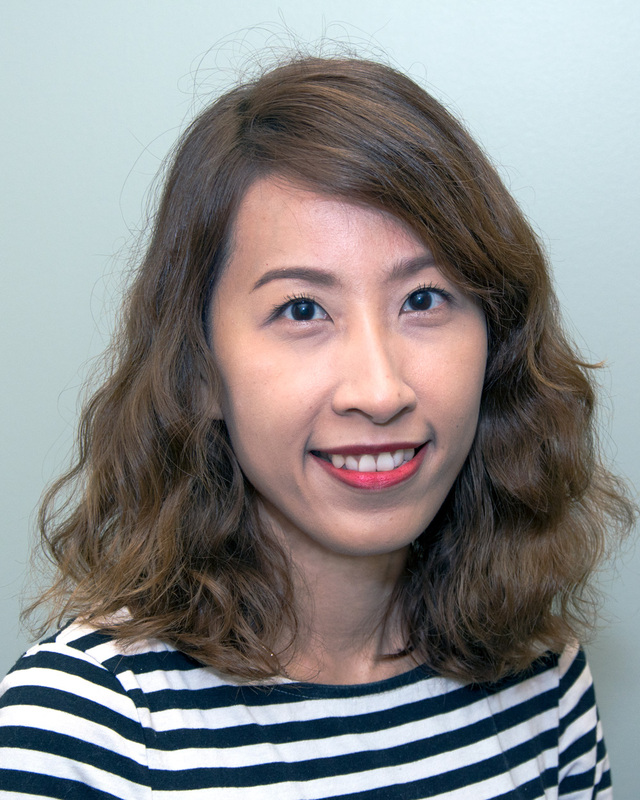 Currently Becky works with the risk management committee, is an attending Physician and a staff member in the department of emergency medicine at Siriraj Hospital. As a staff member, she has the role of instructing fifth and sixth year medical students and emergency medicine residents. Becky was first interested in simulation after attending a course in Thailand instructed by our own Dr. Paul Phrampus. While at WISER, she hopes to develop her knowledge of quality improvement and medical education in simulation in order to implement these areas at her new simulation center, SiMSET. WISER is excited to have her on staff -Welcome Becky!